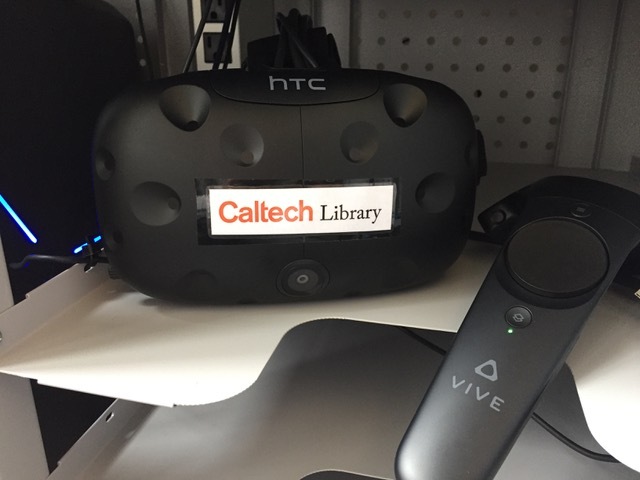 Experience the virtual reality workstation at the Sherman Fairchild Library! Explore the word with Google Earth VR, view engaging VR experiences, and see how you can develop custom visualizations. We'll also be highlighting new VR content provided by Springboard VR. There will be time to try on the headset and ask questions.